A new faction is added to the forest fray. The Riverfolk expansion includes: A New Core Faction: The Riverfolk Company A New Core Faction: The Lizard Cult An Extra Vagabond Five Custom Card Holders Cooperative Scenarios Rules for Bot Play and Three Additional Vagabond Variants This expansion now allows Root to be played with 1-6 players. 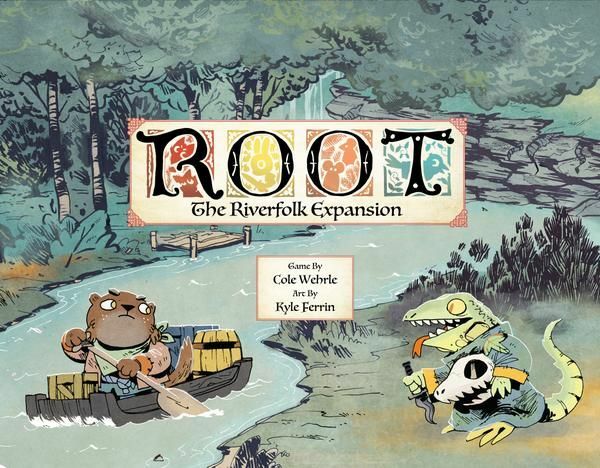 Wenst u het gezelschapsspel "Root: The Riverfolk Expansion" aan te kopen?